As part of the CanLit Guides project, Canadian Literature: A Quarterly of Criticism and Review , proudly presents “Gender, Sexuality, and Canadian Literature.” This guide uses Canadian Literature ’s online archives to encourage students to consider the complicated relationship between gender, sexuality, performativity, and Canadian literary and cultural history. 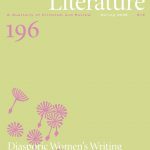 “Gender, Sexuality, and Canadian Literature” introduces students to a diverse set of ideas and theories about gender, including feminism, postfeminism, conservative feminism, and queer theory. From Canadian icons like“Ronnie the Bren Gun Girl” to Daphne Marlatt’s Ana Historic , to Shyam Salvaduri’s Funny Boy , this guide introduces students to the diverse discussions of gender, sexuality, and performativity in Canadian literature. 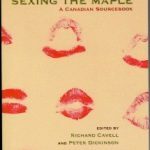 This guide draws attention to the centrality of gender and sexuality in the discussion of Canadian literature and culture, and to the kinds of criticism done within the journal Canadian Literature. Understanding how gender and sexuality are constructed is a central scholarly concern in understanding Canada’s national and literary imagination. To see this, we can begin by considering early propaganda images that constructed Canada’s West as an idealized and harmonious community awaiting settlers. 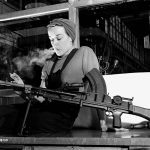 Despite the hyper-masculinity of early to mid-twentieth century modernism, representations of gendered spaces and relationships began to shift with the World Wars, which produced the need for women to play a greater role in public life. 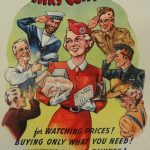 Much of this shift was influenced by the need for women to work in factories, filling the positions traditionally held by the men now risking their lives at the front. Postfeminism and conservative feminism share an intellectual foundation but are different movements. Postfeminism is a critique of second- and third-wave feminism, while conservative feminism rejects the liberalism of second- and third-wave feminism. Conservative feminists argue that the age of high feminist activism ended in the 1970s, and that the feminist movement obtained its primary goals. 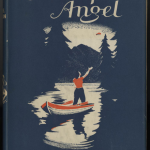 Considered one of Wilson’s most accomplished works, Swamp Angel follows Maggie Vardoe (later Lloyd) as she flees her husband in Vancouver to help run a fishing lodge in the interior of British Columbia. The novel illustrates the tension between her personal autonomy as a woman, and the needs and perceptions of a largely heteronormative community. 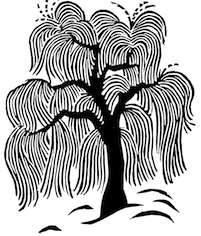 Through the transformations of the main character, we can observe a process of attaining personal agency and self-actualization in the midst of societal constraints. This popular account of emigration from England and settlement in Upper Canada has become a classic in the history of Canadian literature. 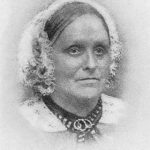 First published in 1852, Roughing It in the Bush describes Susanna Moodie’s impressions of the people, places, and processes of settlement in the first seven years after she arrived in Upper Canada in 1832. 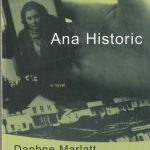 Influenced by both avant-garde poetry and Virginia Woolf’s stream of consciousness narrative mode, Daphne Marlatt’s Ana Historic follows the mind of the narrator, Annie, at work. 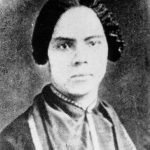 While researching the history of Mrs. Richards, a mysterious woman who appears in the civic archives of Vancouver in 1873, Annie’s mind jumps from her research to her personal struggle with her mother’s suicide, intermingling the three women’s stories on the page. 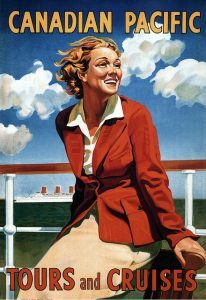 The layout and typography change as perspective shifts, offering a collage of the women’s lives, serving as analogues to one another. 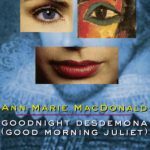 Ann-Marie MacDonald’s widely produced play, and winner of the 1990 Governor General’s Award for Drama, presents Constance Ledbelly, an academic who is sucked into and disrupts the story-worlds of two Shakespearean plays, Othello and Romeo and Juliet . 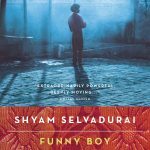 Shyam Selvadurai’s novel Funny Boy presents the coming of age of Arjie, a young, gay, Tamil boy in Sri Lanka. Set against the backdrop of Sri Lankan social and cultural politics of the 1980s, the novel explores the barriers around love, marriage, gender expectations, and cultural tensions, specifically in the Sinhala and Tamil populations. The tension and change in Sri Lanka during the 1980s leading up to the events of Black July parallel the development of Arjie’s own tumultuous realization of his homosexual identity.